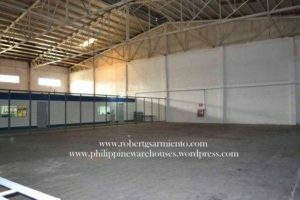 Details : gated compound, high ceiling, can accommodate 40 footer container, flood free. The property will be available by the end of December 2018. 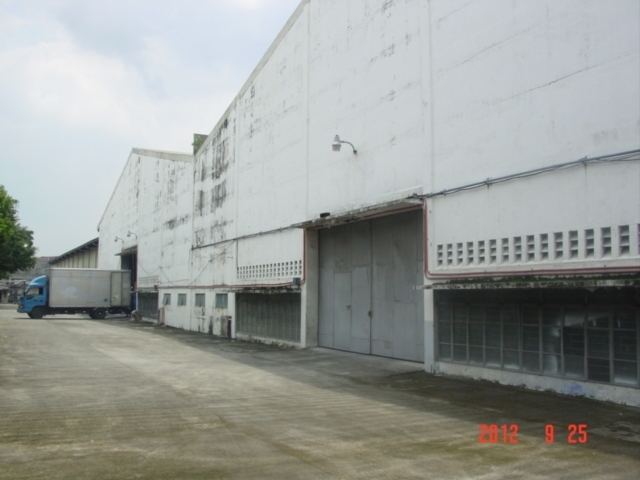 Fa = 6814, Open Area = 2246 @ 2.4M, solo warehouse avail. June 1, 2018. 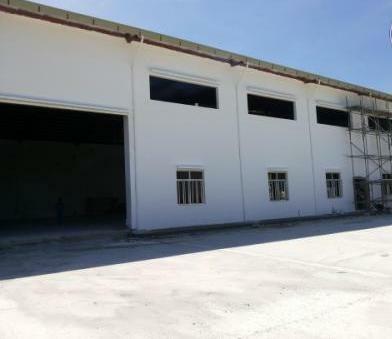 For further details on this property, please call our office at 4781316 * 5536051 or 09272221528. Details = currently on going construction, high ceiling with loading dock. Availability = First Quarter of 2019. 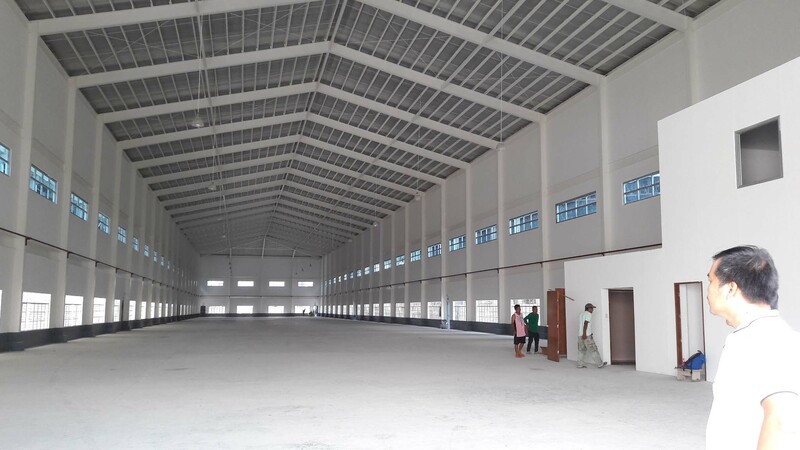 For further details on this property, please call our office at 4781316* 5536051 or 09272221528. 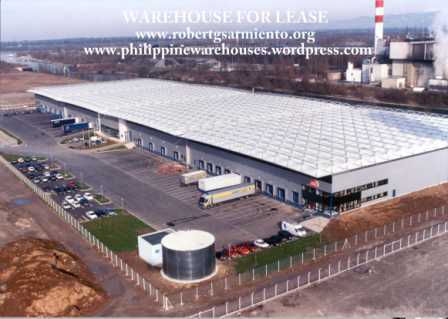 You are currently browsing the philippine warehouses blog archives for July, 2018.